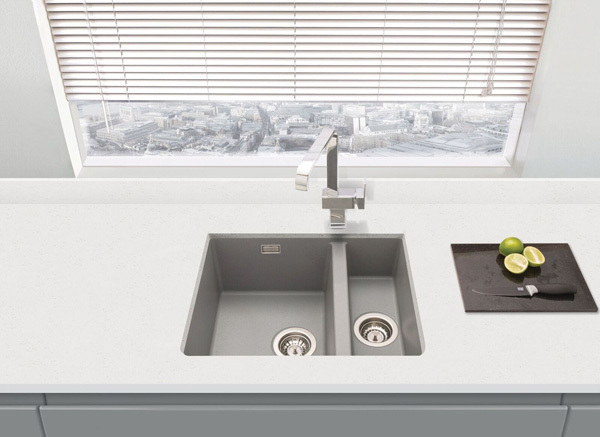 Distributor PJH Group has now added a range of granite sinks as part of its Prima+ collection, to complement its existing portfolio. Available in inset and undermount models, the granite sinks come in a choice of single or 1.5 bowl models and are compatible with 600mm base cabinets. while the undermount options are available in three colours.